Terrorist leaders has seized power in the country, they use terror to dominate their own citizens, they are killing innocent people, manufacture and use weapons of mass destruction, They bring huge threat to world peace. 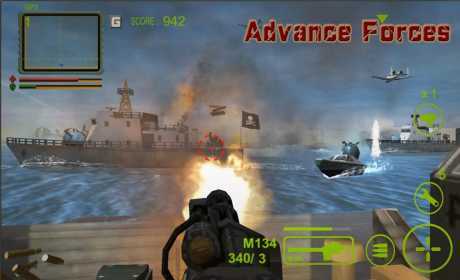 The United Nations has send an advanced forces to capture the terrorist leaders, we are a assault squad amongest them. 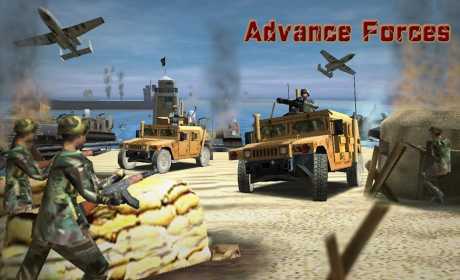 This is a 3D shooting games, you are going to be a gunner in a HMMWV, the HMMWV will bring us to the conflict are. The HMMWV has a variety of weapons to choose from. 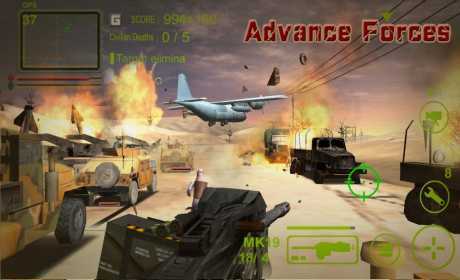 The game contains hundreds of enemy types, armored vehicles and tanks, you will also meet allies and civilians in the game. The game is realistic, Intense and easy to play, it has which contain 43 levels, and the difficulty will increase after you beat the game!